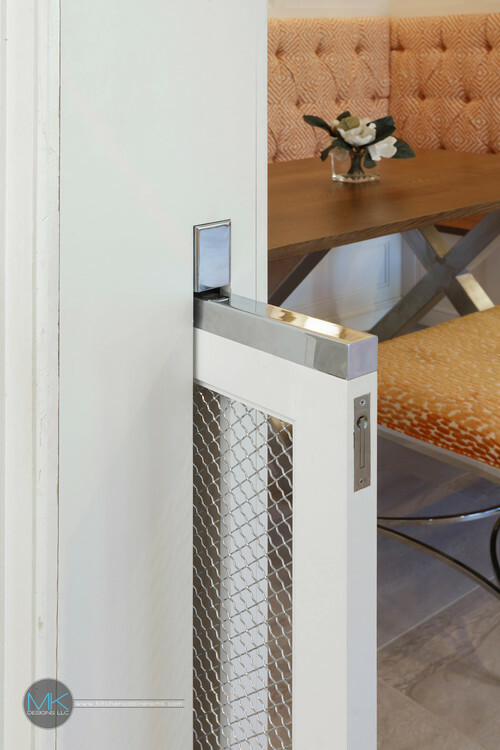 Do you keep a gate for the times when you don’t want your dog in certain rooms? There’s a better way! 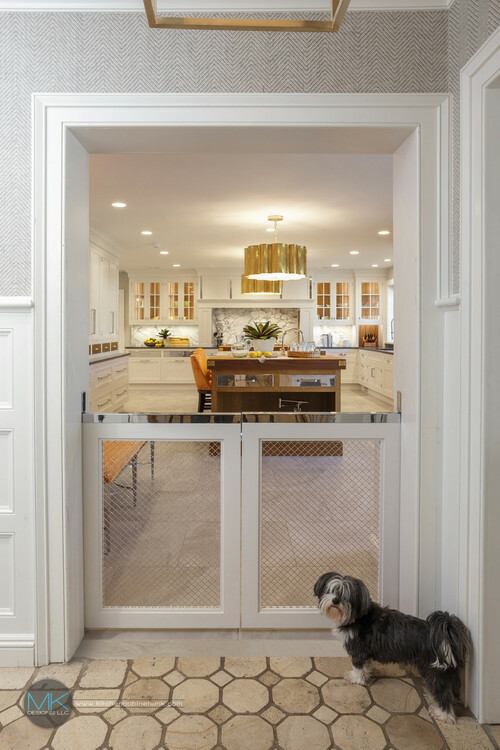 A built-in dog gate does the job but looks amazing with any décor.